Offering one of many longest seasons within the Southern Hemisphere, Queenstown welcomes skiers and snowboarders from June to October. Tie your season pass to a credit card for the convenience of charging purchases at Alf’s Restaurant, Collins Grill, Watson Shelter, Albion Grill, Alf Engen Ski Faculty and the three Alta Ski Shop locations. 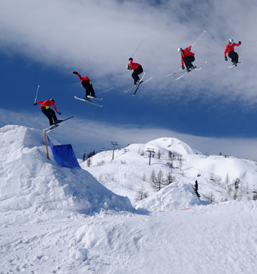 With our in-depth knowledge of resorts, and experience in the ski trade dating back to 1986, we believed passionately that we might offer our clients a whole service with maximum flexibility.